What’s the Google Conversion Goal Setup all about? With the Google Conversion Goal Setup Service, you will get invaluable insights to improve your website. In addition, you will get a guide on how to interpret the results and understand the behaviour of your web visitors of moving forward. 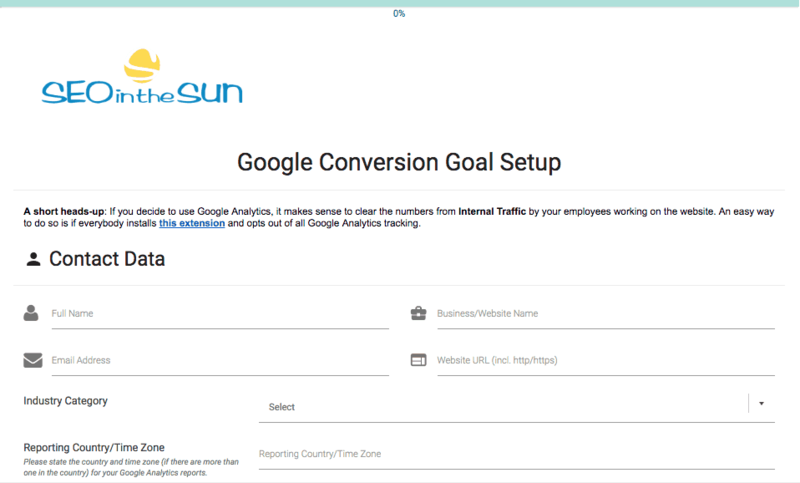 Get Google Analytics Conversion Goals setup to show which website activity is driving revenue in your business. Select up to 5 web goals to track in your reporting. See how users flow through your website sales funnel; where they get stuck, where they exit and where exactly you need to make key changes. The famous saying goes: “I know half my marketing budget is wasted; I just don’t know which half!”. We understand it’s difficult to keep track of what activity is actually impacting your bottom line. As part of this service, you can choose up to 5 basic conversion goals you would like to track for the setup and that’s it! Let us take care of the rest. Conversion Goal setup is the essential first step to get invaluable data to develop your ongoing strategy. Setting up goals in Google Analytics can be confusing and time consuming. Save time and guarantee accurate data with this service. Not sure what to lookout for? Let us review your site and decide on the most useful activities to track. Benefit from our expertise in user behaviour online to review and analyse visitor interactions. Receive a PDF best practice guide on how to interpret the results of your setup. Feel empowered keep learning and benefitting from the service long after it’s implemented. The result? Get the information you need to make significant improvements to your web performance and profit margin over time. What exactly are Goals in Google Analytics and why do I need them? Using Goals in Google analytics enables you to see the highest value actions that lead to transactions. When a website visitor or app user carries out an action you’ve defined as a goal, Google Analytics records this as a conversion. Examples goals could be purchases, specific button clicks, downloads, form completions and more. You need them to understand what metrics actually matter to your business. Superficial metrics like pageviews, bounce rate, visitor duration provide a general idea of visitor engagement. They don’t reveal information about how your web traffic is affecting your bottom line. Is the Google Conversion Goal Setup Service suitable for me? As long as you use the WordPress.org CMS and don’t have Google Analytics Goals already set up, or not getting the data you need from the set up you do have, then this service is the right choice for you! Whether you simply don’t have the time to do it yourself, or you just are not familiar with website tracking – our team will take the task out of your hands and implement Google Analytics Goal setup for you. Can I setup Goals in Google Analytics on my own with the help of your blog post? You can definitely do that. Just keep in mind that understanding conversion goals setup and configuring it correctly is a time-consuming task and many things can go wrong along the way which might result in incorrect data. How will you access my WordPress/Google account? Is my information safe with you? Access information is a sensitive subject, and of course we wouldn’t expect anybody to hand out their login information just like that. This is why you have a choice here: You can simply provide us with your login information. As with all the information we ask of our clients: The communication always takes place via a secure and encrypted connection, so your data is safe with us. If, however, you don’t feel comfortable with giving out your login information – which, of course, is totally understandable – you can also opt to add us as a user to your WordPress backend as well as to your Google Analytics account. 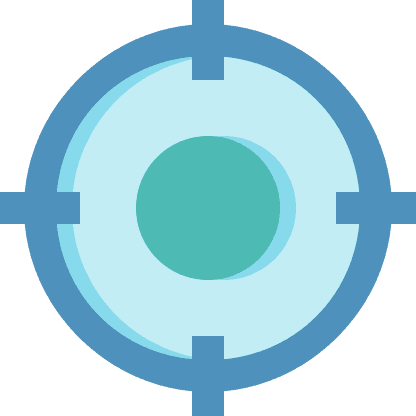 Your choice of up to 5 conversion goals to track. If you’re unsure, we can decide on your behalf. Thank you for your interest in our Conversion Goals Setup in Google Analytics service. Your Google Analytics Conversion Goal Setup is done? Let us help you to get more visitors to your website!